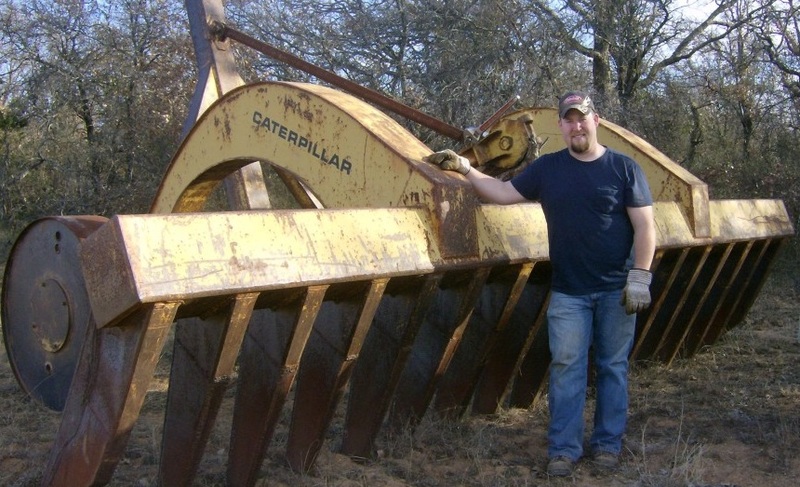 Let Marley Dozer Service do all the heavy lifting. 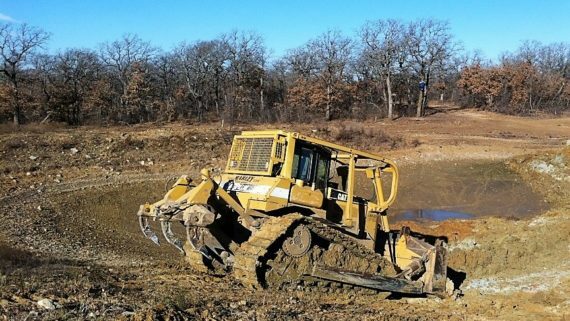 Marley Dozer Service has been in the land clearing, excavation and dirt work business for years. 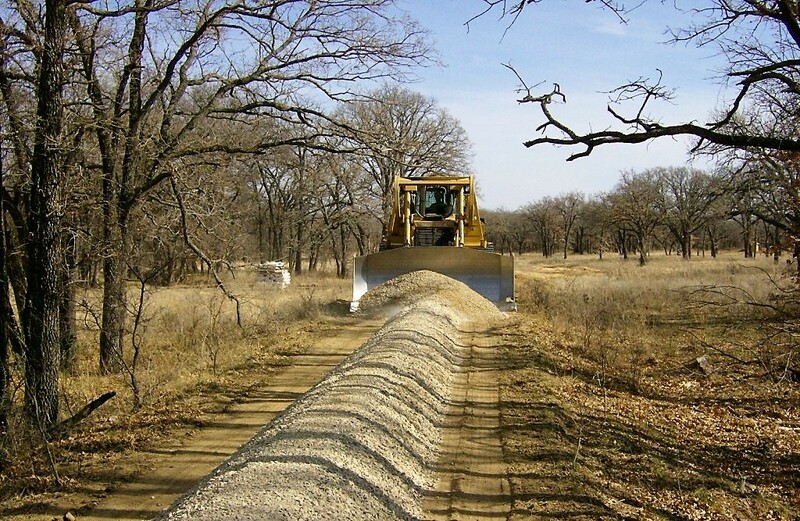 We’re proud to serve homes, ranches and businesses across rural, suburban and urban North Texas day in and day out. 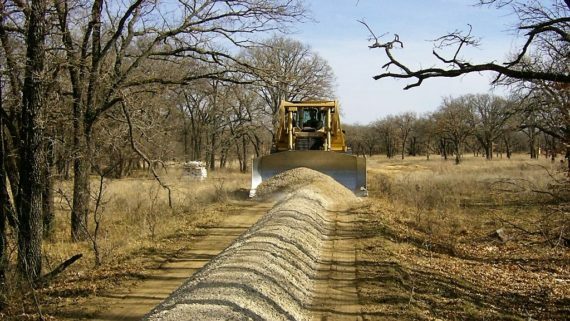 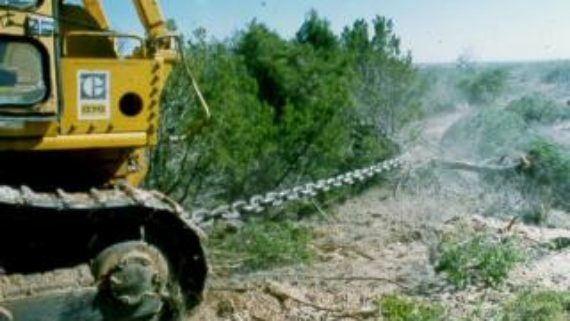 We love taking a raw piece of Texas real estate and helping it achieve it’s true potential be it through land clearing, land excavation, stock pond building & cleaning, mesquite grubbing, root plowing, road building or other general construction services. 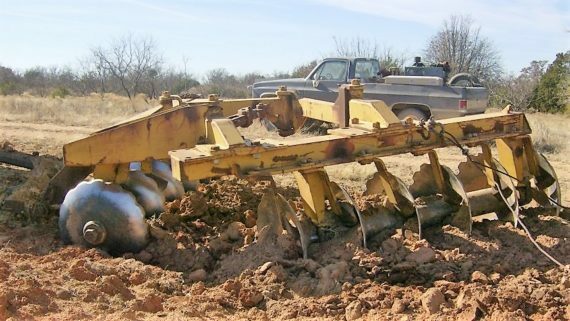 Visit our Dirt Work Services page to see what we can do for you.